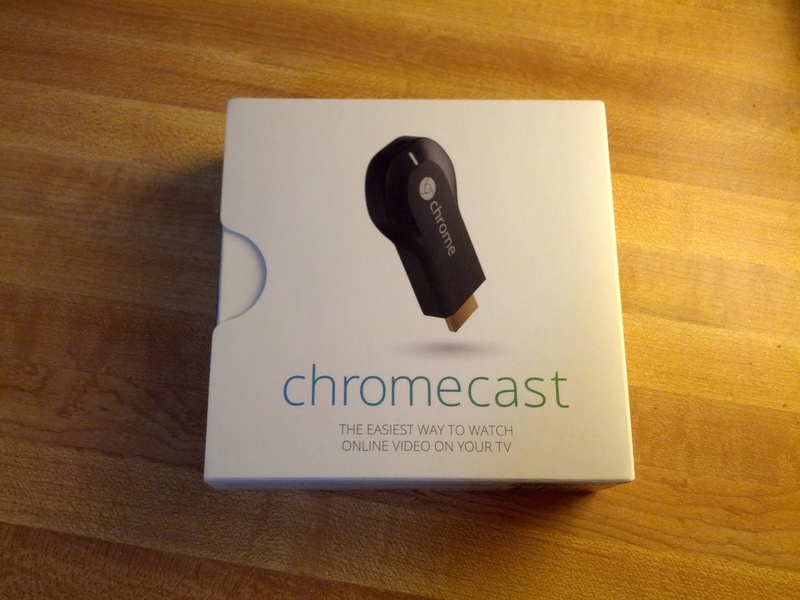 My Chromecast arrived yesterday! I was lucky enough to order it via Amazon Prime before they sold out, so I didn’t end up with a weeks-long wait. For those unfamiliar, Chromecast is a new device for televisions to stream content directly from the cloud, controlled by your phone, tablet or computer. It’s about the size of a USB thumb drive and plugs right into an HDMI port, allowing you to stream just about any content on the Internet, straight from the source. 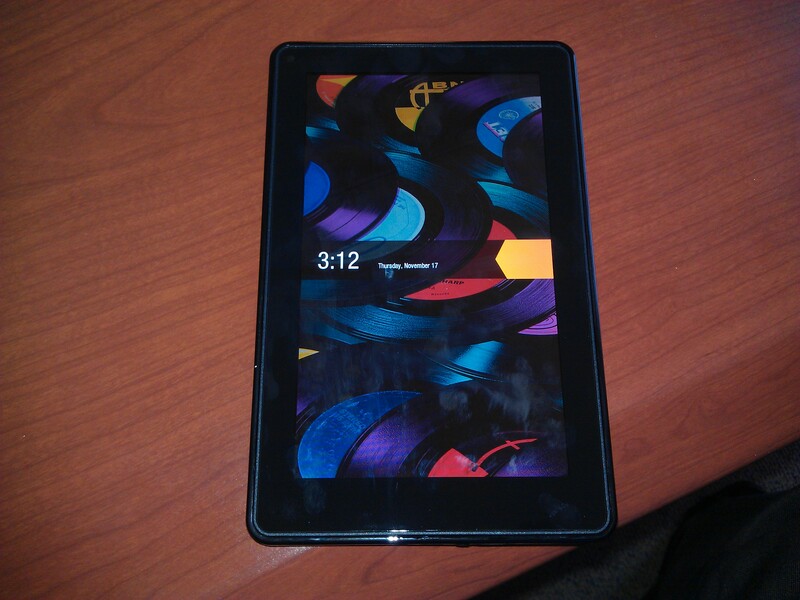 My office ordered a Kindle Fire for me to use, and it just arrived! Being an Amazon product, it arrived in what they call “frustration-free packaging” with which I would agree. All I had to do was pull a rip tab to open the box, and there was my Kindle. 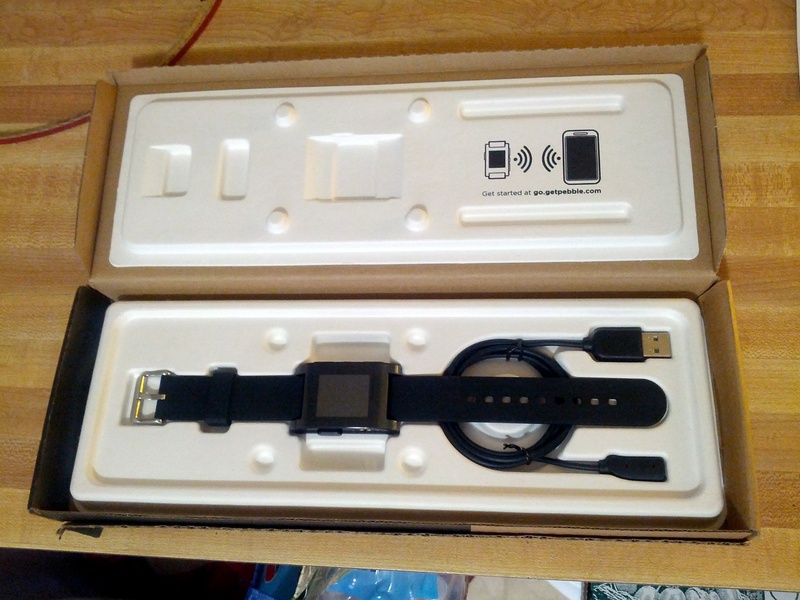 Below the device itself was the charging cable, and inside the lid was a small card introducing the user to the Kindle Fire.